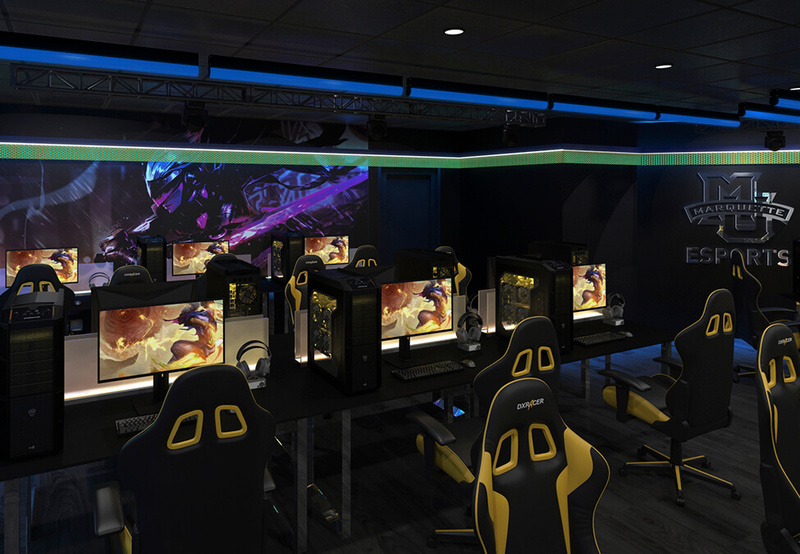 Marquette University is set to become the first institution in the NCAA Division I to launch its own varsity esports team. The university’s team, which will come later in 2019, will be built and handled in the same manner as other varsity sports, including tryouts, the hiring of a coach, and regular practice. The team will be managed by the Department of Intercollegiate Athletics alongside the Division of Student Affairs, the Klingler College of Arts and Sciences, and the Office of Admissions. Marquette University believes participating in esports will “positively impact student engagement and enrollment”. The university has been working with marketing and consultancy firm Intersport to structure its esports program, and it will work with corporate partners to build an area for its varsity team to practice on-campus. Marquette University has an esports club team that houses roughly 40 students, who mainly study STEM fields, taking part. It competes in BIG EAST’s esports events. Esports Insider says: This is a great move by Marquette University and we fully expect its rival institutions to follow suit before long, especially as esports continues to grow in numerous avenues. This is further proof that the industry is on its way to acceptance in mainstream education.